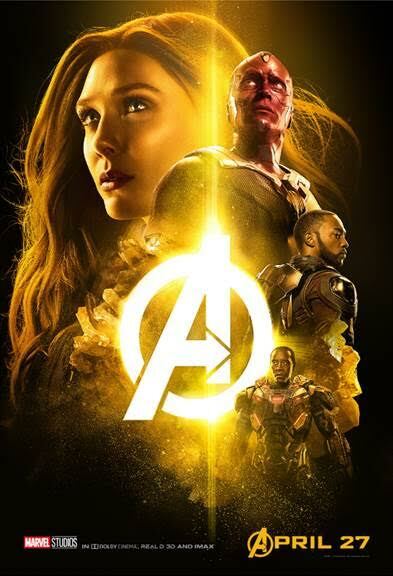 From Marvel Studios comes the eagerly anticipated “Avengers: Infinity War,” the third installment in the “Avengers” franchise and 19th Marvel Studios film to date. The release also marks the 10-year anniversary of the Marvel Cinematic Universe, which began with the release of “Iron Man” in 2008. “Avengers: Infinity War” picks up as the Avengers and their allies have continued to protect the world from threats too large for any one hero to handle, but a dangerous menace has emerged from the cosmic shadows: Thanos. A despot of intergalactic infamy, Thanos will stop at nothing to collect all six Infinity Stones in his quest to wield unimaginable power and histwisted will on all of humanity. This entry was posted in For Teens, Raising Tweens, Videos and tagged Avengers, Marvel, Superheroes. Bookmark the permalink.